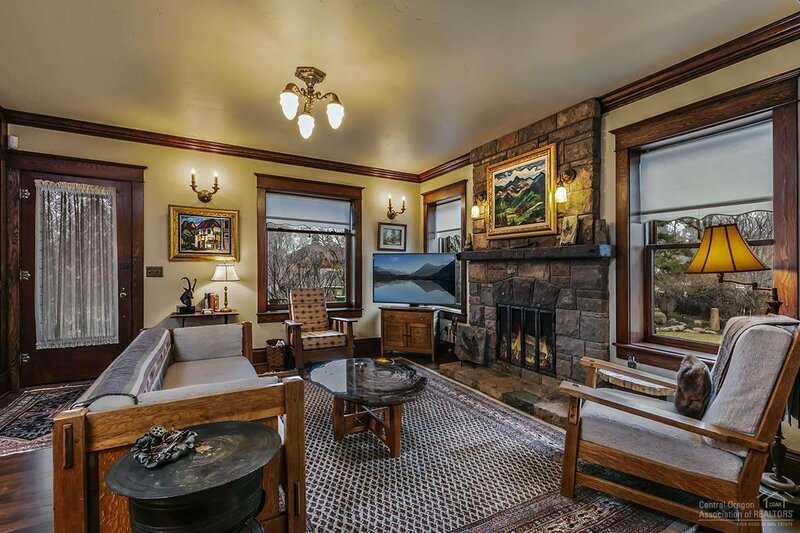 The Georgia House - This Bend Icon was built in 1913 by A. L. French, a local business owner. 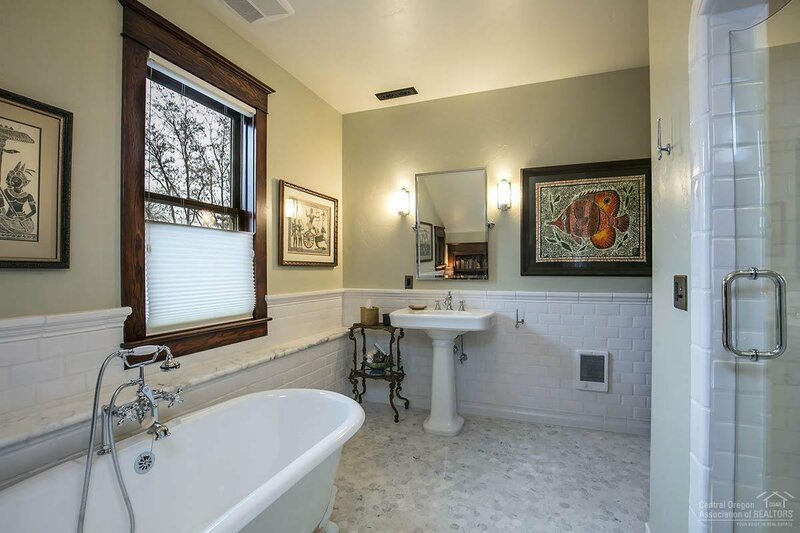 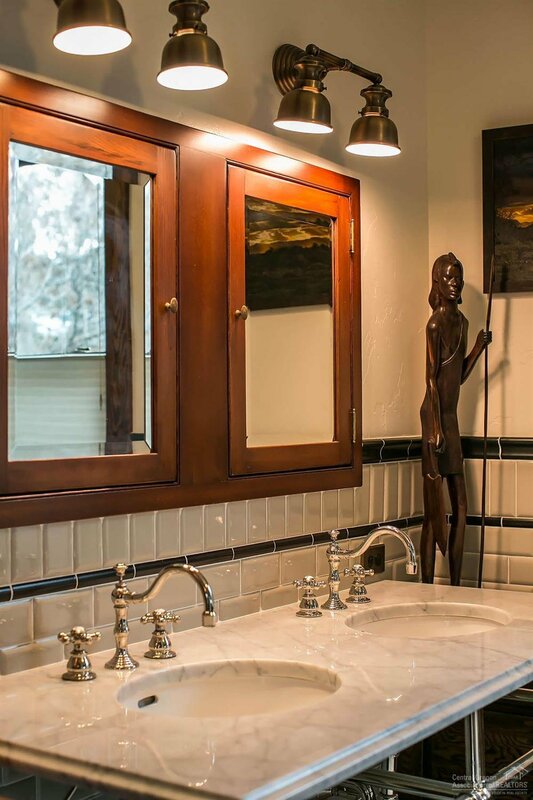 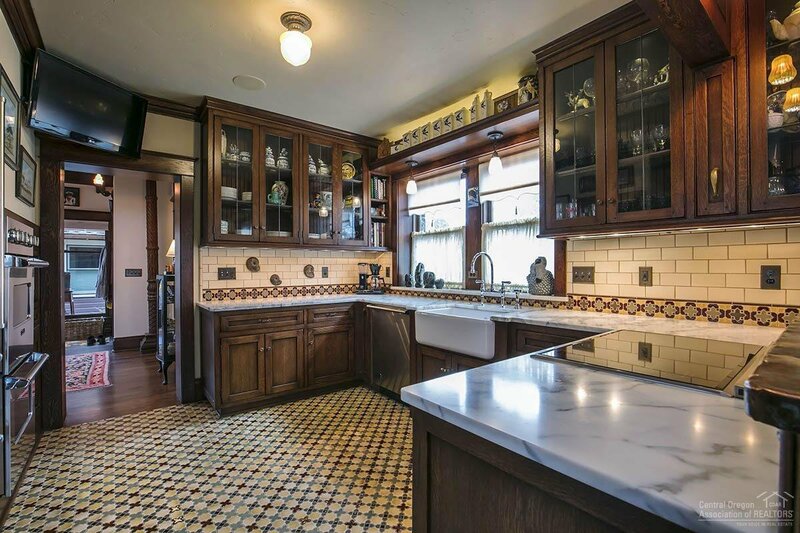 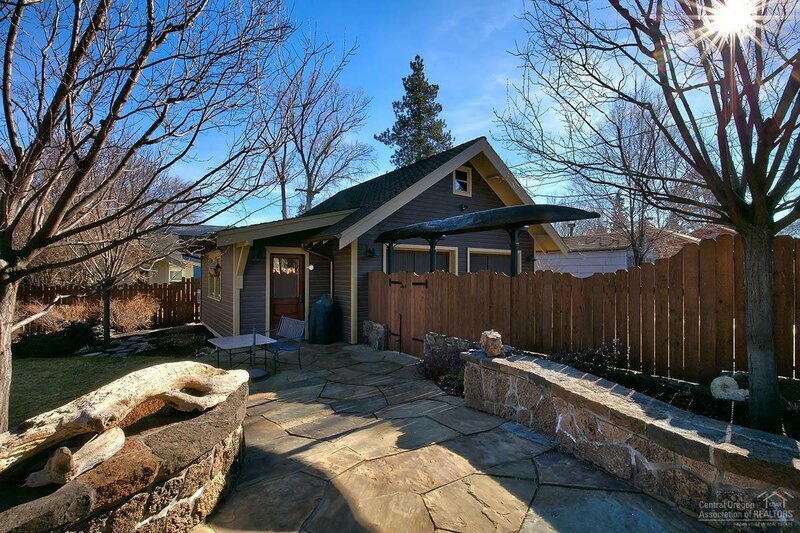 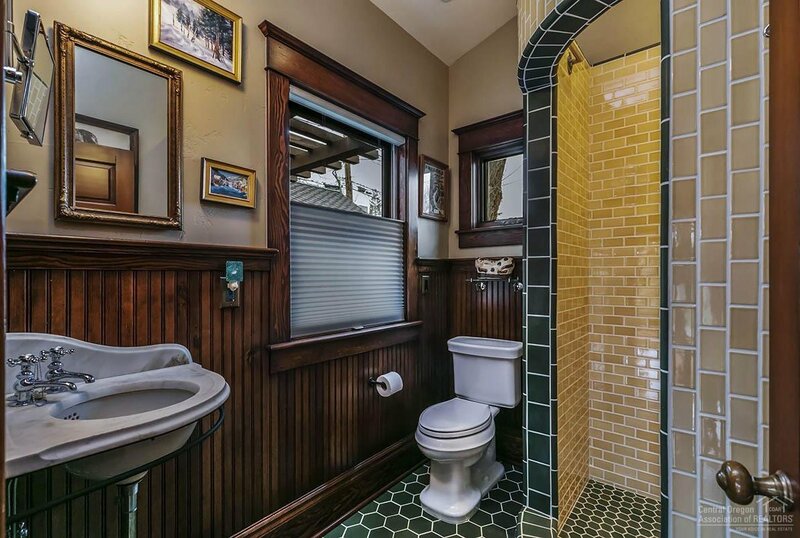 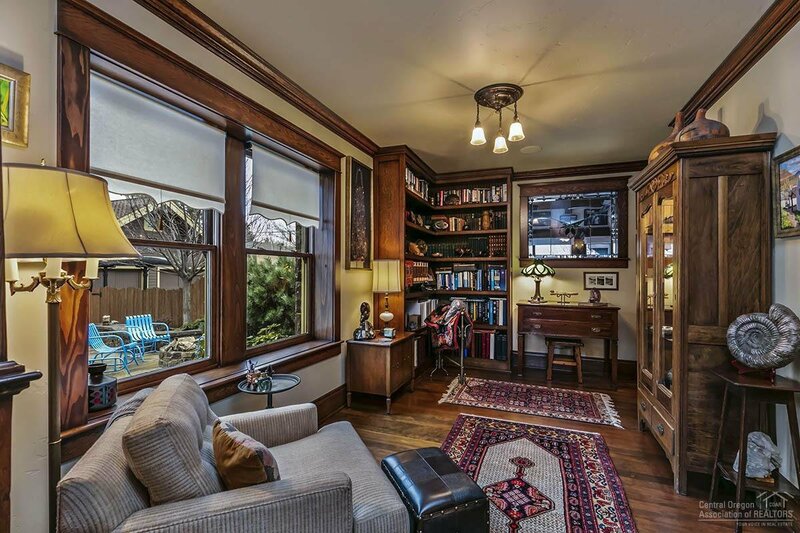 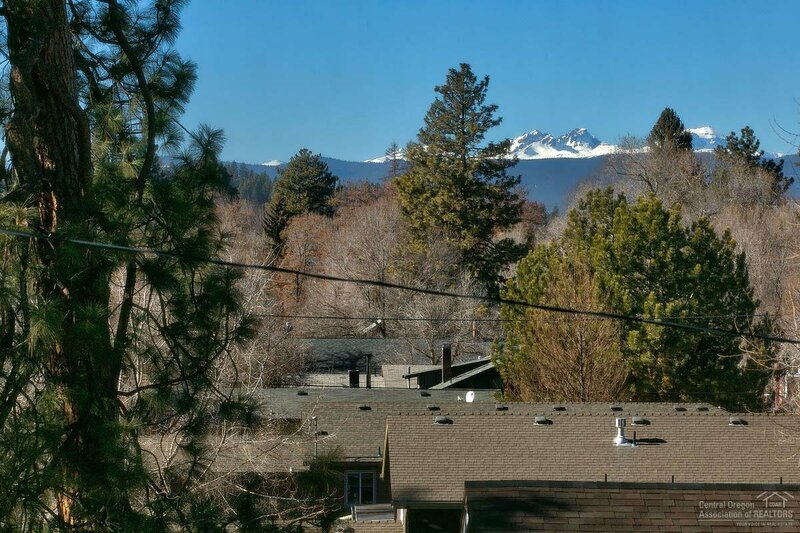 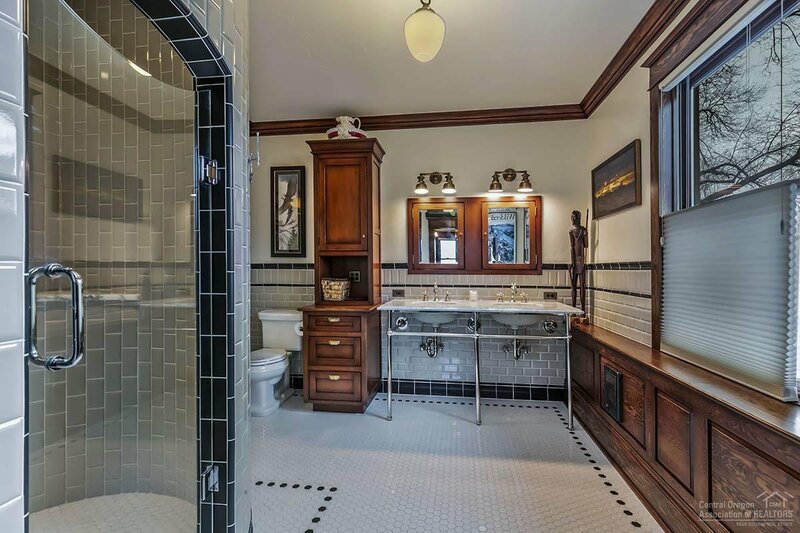 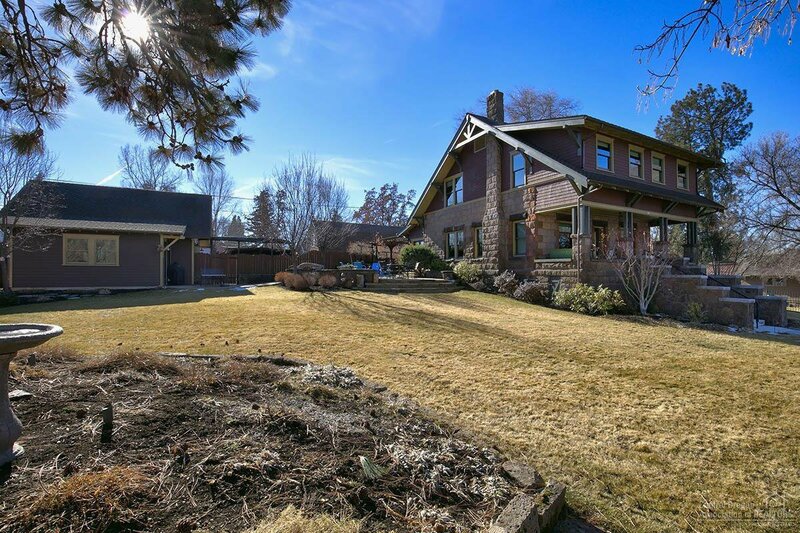 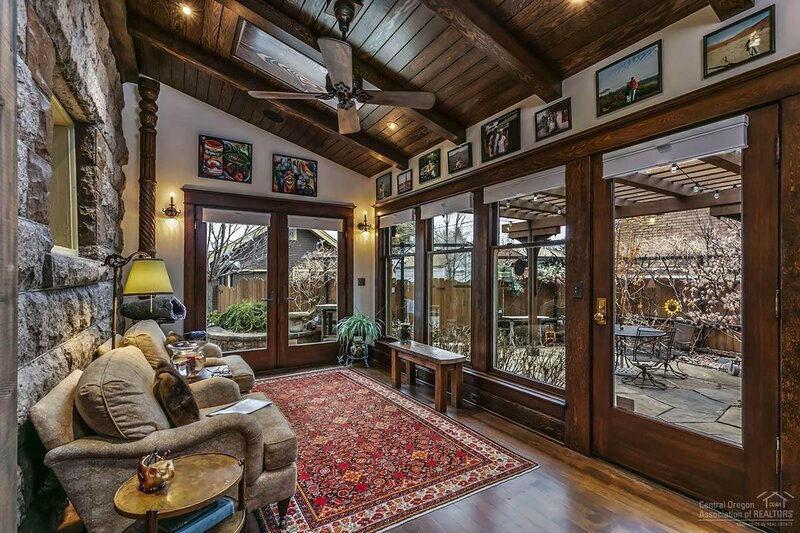 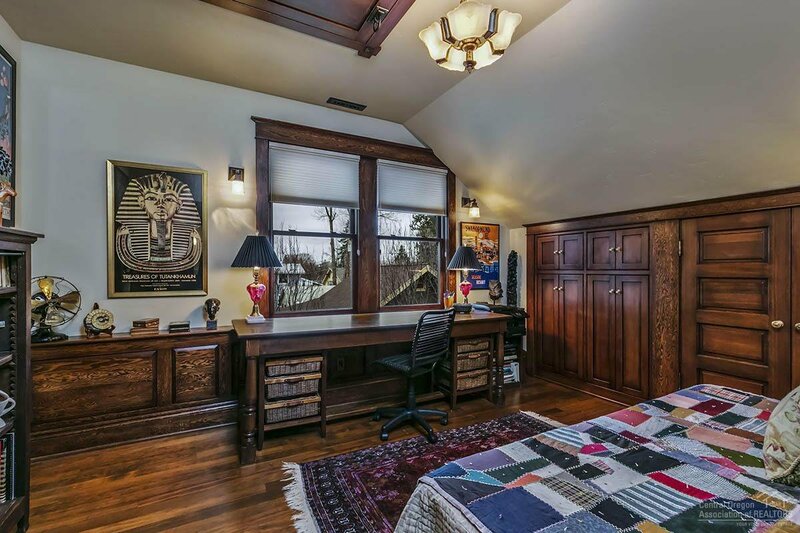 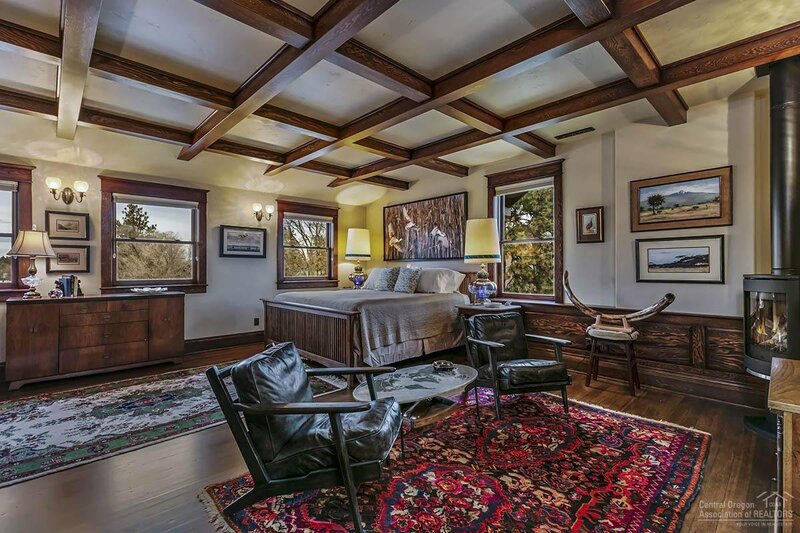 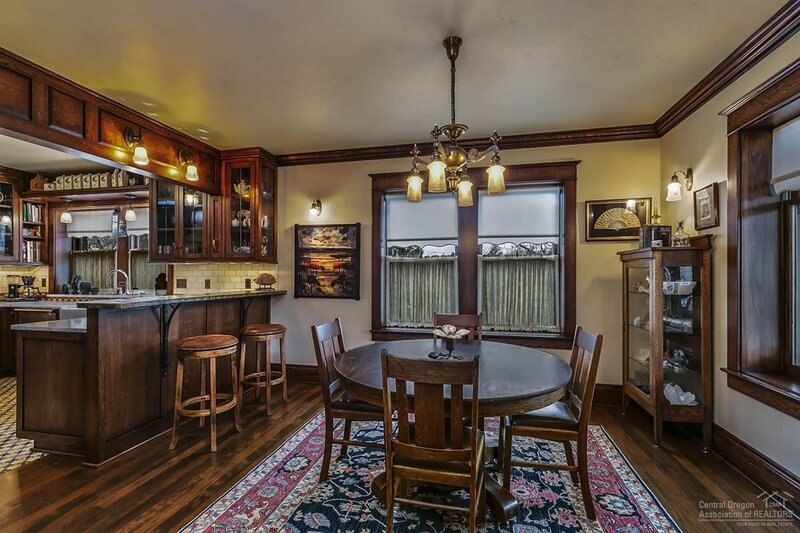 This timeless home is perched on a 1/3 acre lot with an eagles nest view of Downtown Bend. 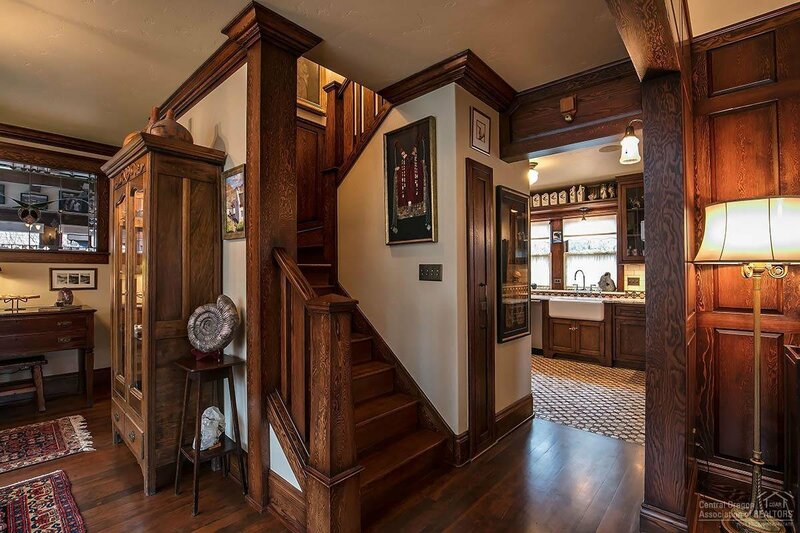 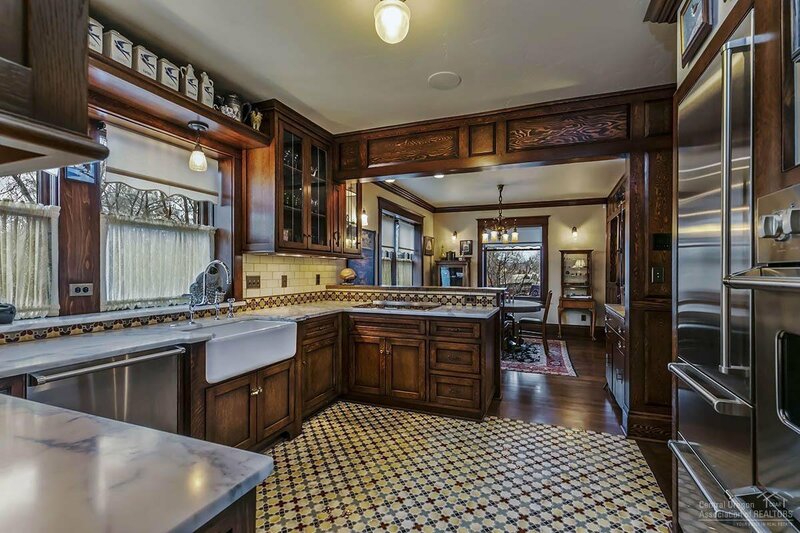 The custom renovation of this masterpiece was completed in 2013 by Copperline Homes and is featured in the November 2015 issue of American Bungalow Magazine. 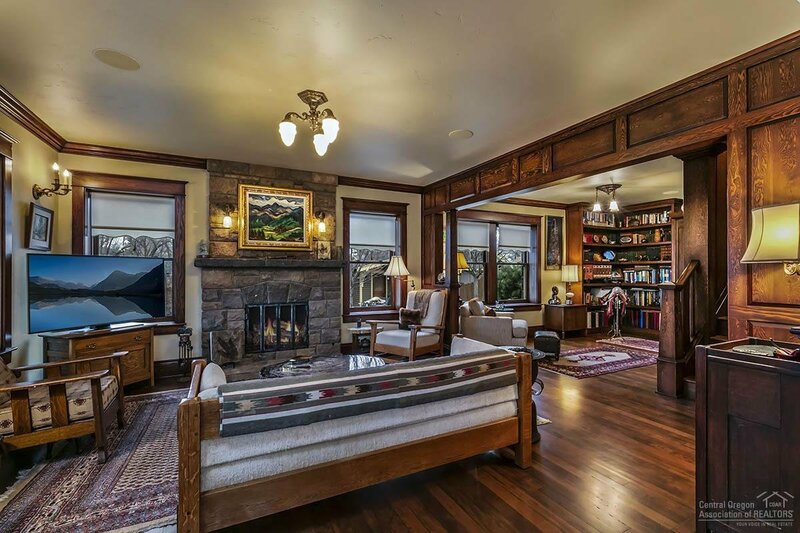 The historic main house has just under 2500 sqft of living space and is highlighted by its fir wood accents and cozy warm vibe. 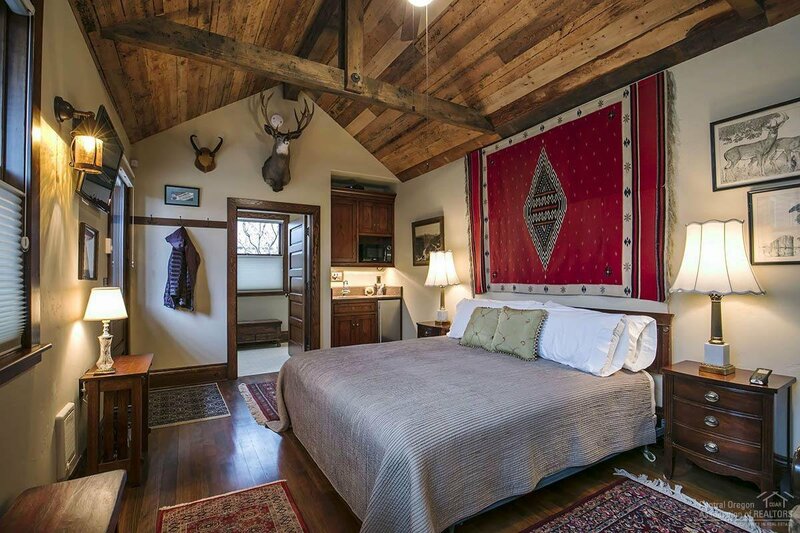 The 336 sqft rustic ''carriage house'' with kitchenette is a perfect place for the many out of town visitors you are sure to welcome. 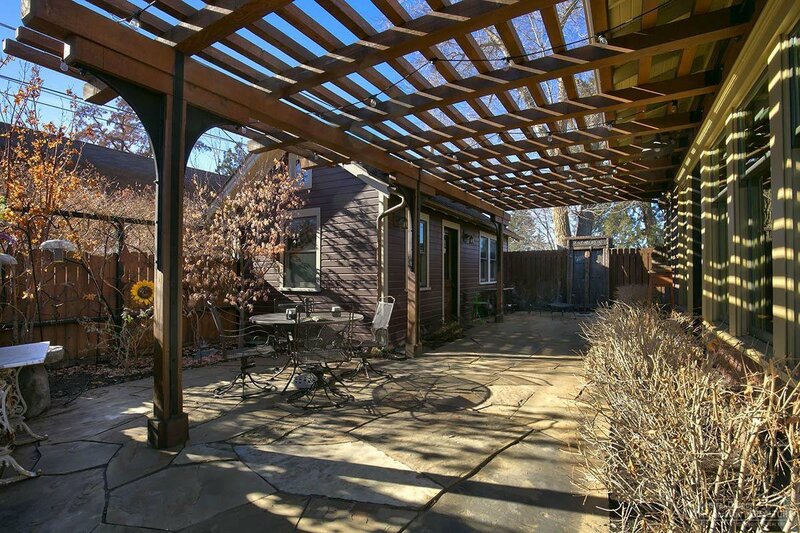 The immaculate private patio and mature landscaping make the exterior just as inviting as inside. 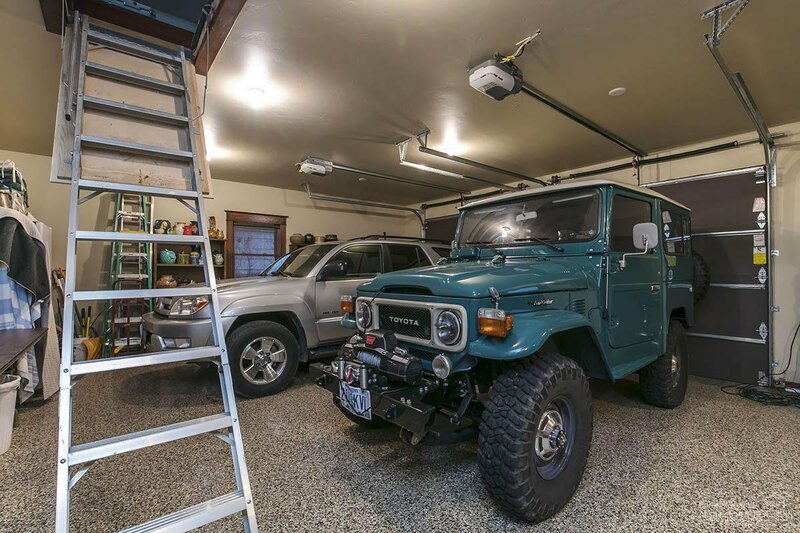 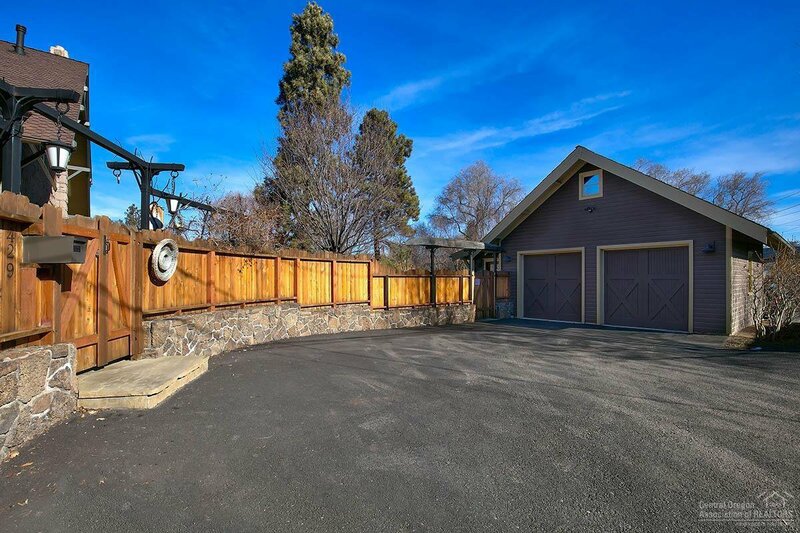 The recently built oversized two car garage with alley access is completely finished with 2nd level storage. 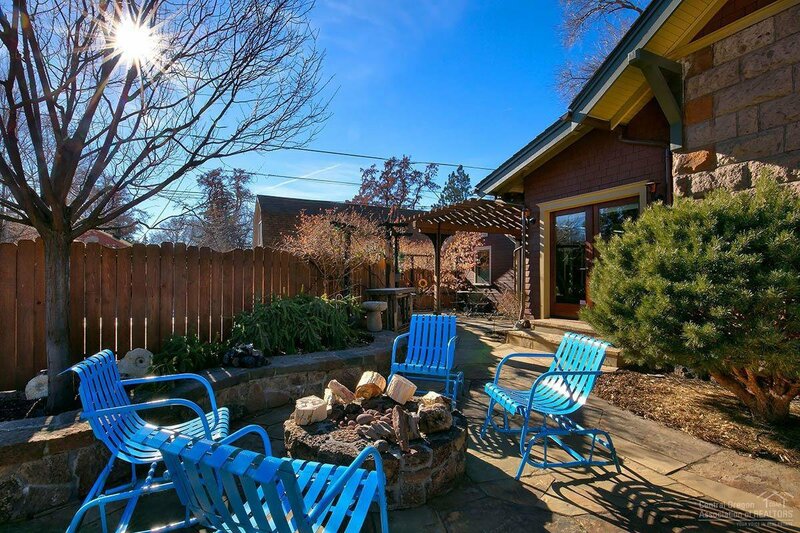 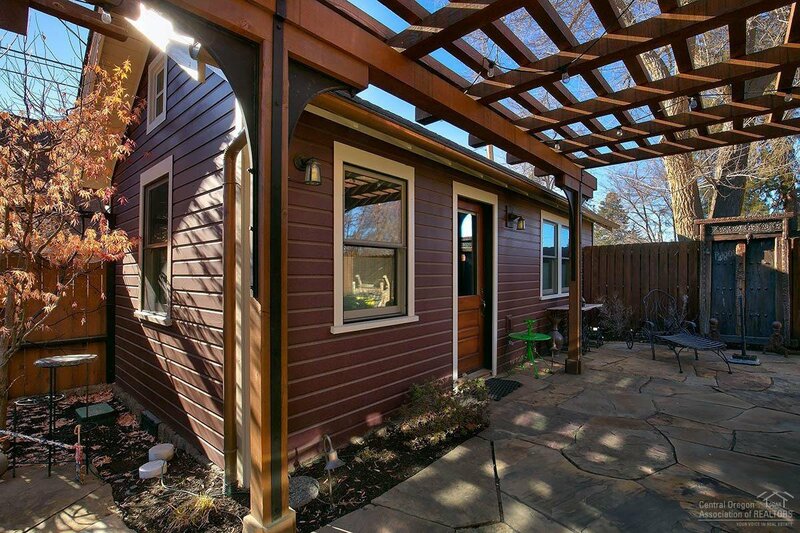 Only a 5-minute walk to Downtown Bend and the Old Mill District!